Found 3 file extension associations related to ITwin and 3 file formats developed specifically for use with ITwin. Basic photovoltaic module by which you can calculate all kinds of photovoltaic grid-connected non-branching. 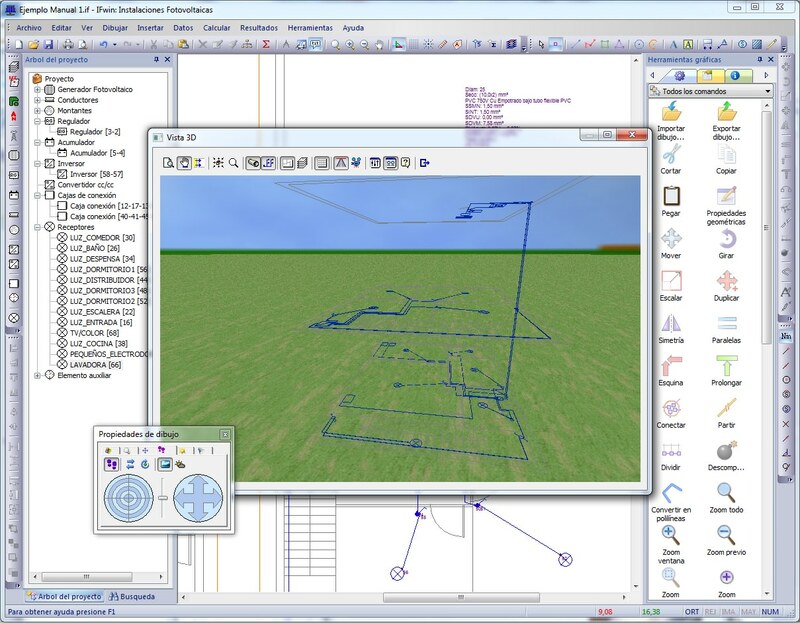 Through a comprehensive graphical interface, you can design the installation directly on the ground (importing a DXF / DWG), or through a schematic drawing. To this end, has a powerful symbol library user customizable. The calculation process dimensioned sections for drivers, need and number of batteries and photovoltaic arrays, also calculating currents and voltage drops at each point of the network. If you need more information please contact the developers of ITwin (Procedimientos-Uno, S.L. ), or check out their product website.